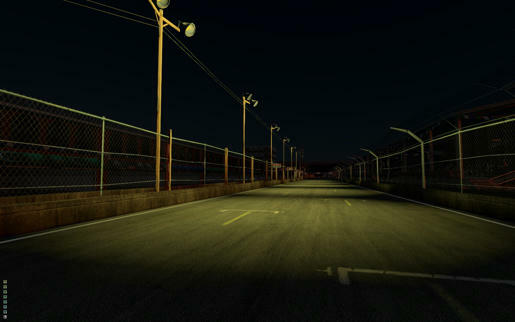 Total reworking of the track. Special thanks to ISR and Tosch. The Modifiers tool is a Macro script to copy/delete and replace modifiers from max stack. 1- Drag and drop the file in max window or run the script. 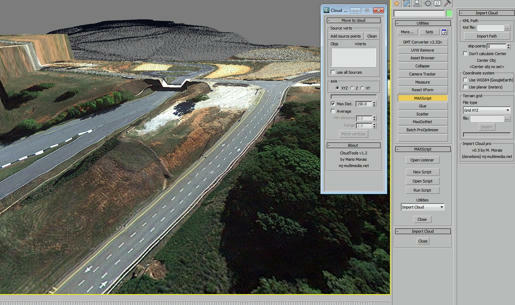 Chose Toolbars or Menus and drag ‘Modifier tool’ to the location you desire. 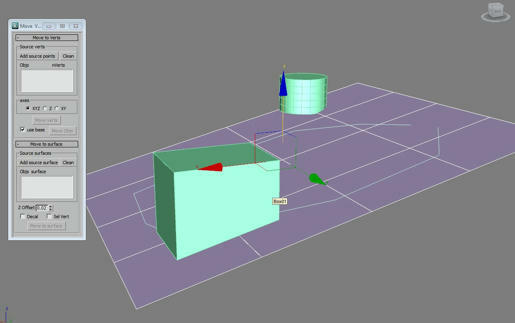 Press the button “>>> Source obj<<<” to get the select object as the source. Select the source modifier or modifiers. 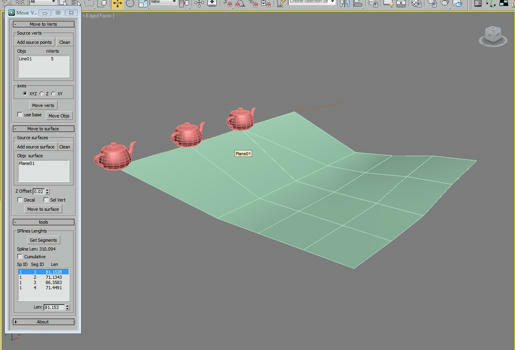 Press “Copy” to copy source modifier(s) to all selected objects. “Instance and Copy”: By default a instance are created if copy is checked a new modifier will be created. Can find modifier by name and replace for selected modifier. 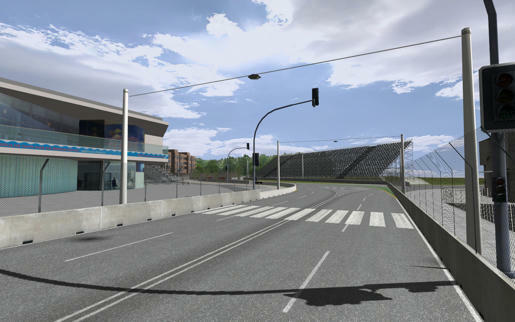 SplineTrackMaker – Create Cambers from external lines. 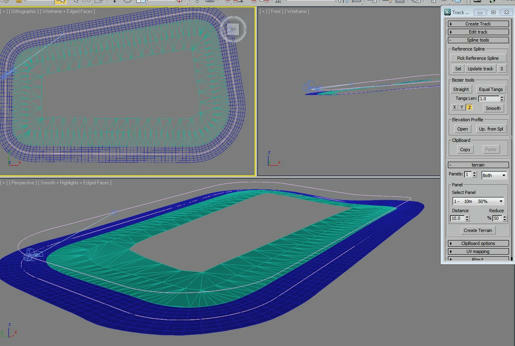 Posted on August 30, 2013 by mario morais Comments Off on SplineTrackMaker – Create Cambers from external lines. New version of SplineTrackmaker 1.0a and support page. 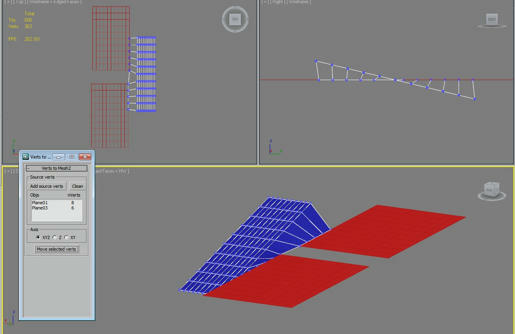 I’m developing a set tools to use point clouds in 3ds max. Currently I am using some functions in C # to speed up the operations. 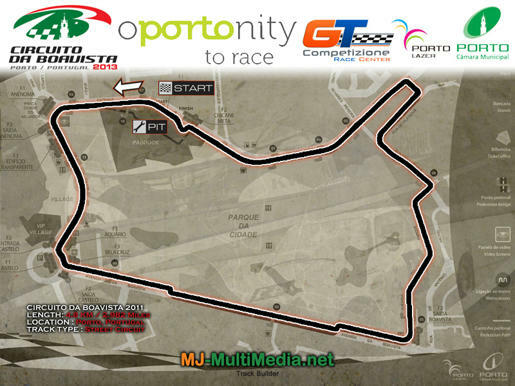 Circuito da Boavista 2011/2013 for rFactor. 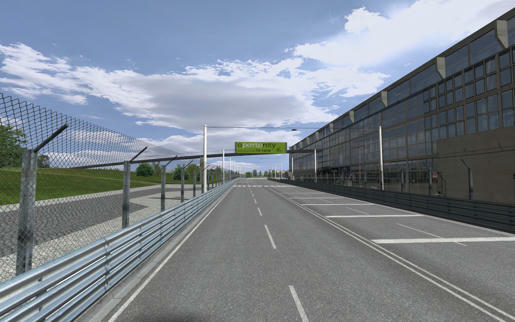 This virtual motor competition uses one of the world’s most popular motor competition simulators, rFactor, recreating the Circuito da Boavista on its current 2011/2013 version. First i want to thanks for the original script from Alex Sawczuk. The script move selected vertices to a source vertices list. First select vertices to add to list as a source vertices. + Can move Splines knots and editpoly vertex to source verts.